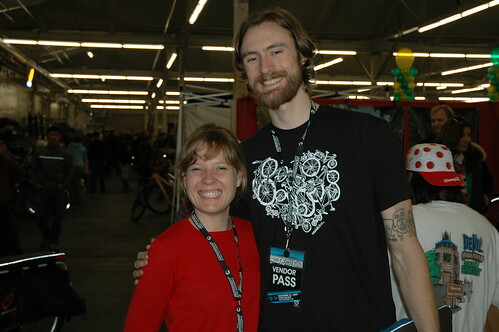 Spotted at the 2009 SF Expo... the new 2010 Radish from Xtracycle. 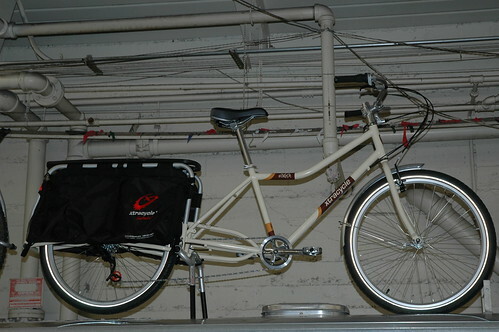 This bad boy was perched atop the Xtracycle Airstream that was parked on the show floor. Some other tweaks as well, like an integrated chainguard on the front chain ring to help eliminate chain drops. Watch for it at an LBS near you!